Don't Feed The Trolls is a weekly podcast hosted by Nate Henry and Matt MacDonald. 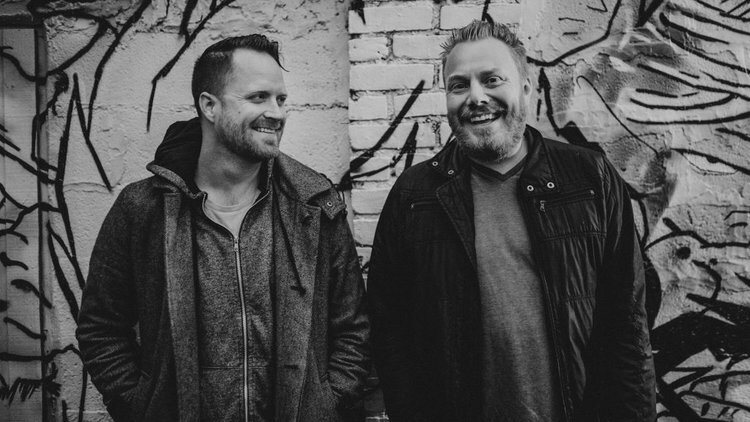 Matt and Nate met each other in 2006 while touring the country in their respective bands (The Classic Crime and Sherwood). Over the years they've kept in touch, mostly because Nate would call Matt on a regular basis to discuss the meaning of life. Towards the end of 2015, Nate was looking for a new creative outlet, and noticed that Matt spent way too much time being opinionated on Facebook, so he suggested that Matt start a podcast with him. They settled on the name "Don't Feed the Trolls," as they hoped the podcast would steer them (and whoever cared to listen) away from the endless, spite-filled arguments on social media, and into the more dynamic realm of vocal conversation. Now, with over two years into the podcast and dozens of people supporting the show monthly, the show has developed into a conversational exercise focused on topical learning, personal growth and ultimate meaning. You can help them (us!) out if you want by visiting their Patreon for exclusive content. Subscribe to the show on your favorite podcast app today.